A customer came to us with an issue with their piping. Upon investigation we were not able to clear the suspected blockage as we discovered a section of the pipe has collapsed. 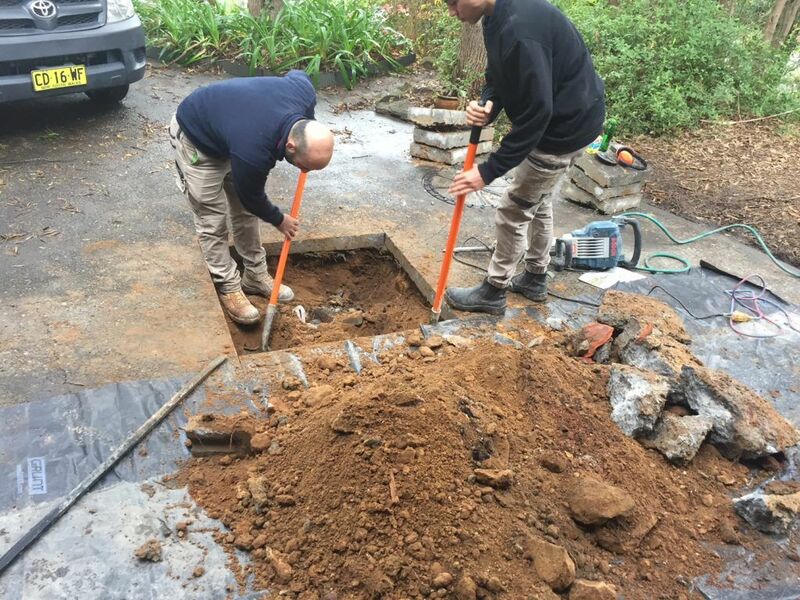 Using our diagnostic tools we were able to determine the exact location of the collapsed pipe so that we could fix with minimal intrusion. To fix the collapsed pipe we needed to cut out the concrete at the point of the issue and excavate the old pipe. 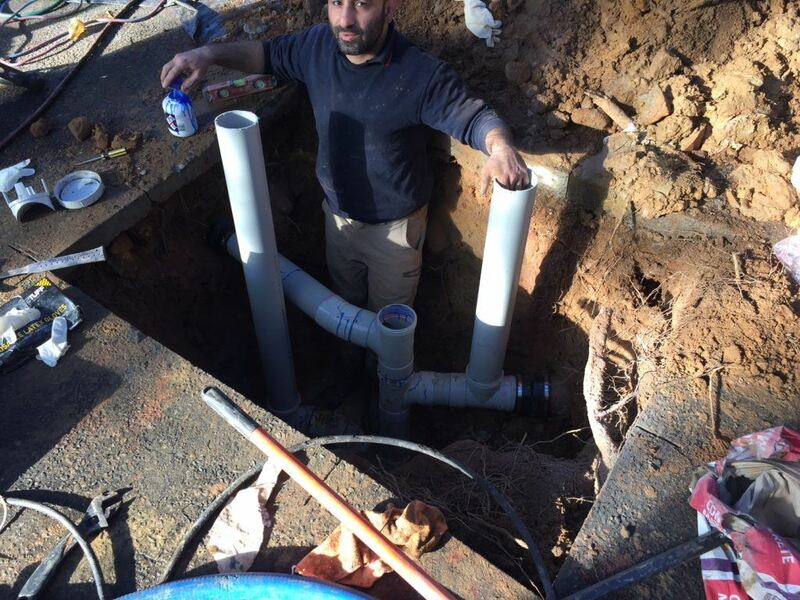 After taking out the damaged pipe, we supplied and installed a new boundary shaft and pvc piping. The new piping installed had blue metal back fill to act as support. The client was happy as they were able to have peace of mind when selling their house.